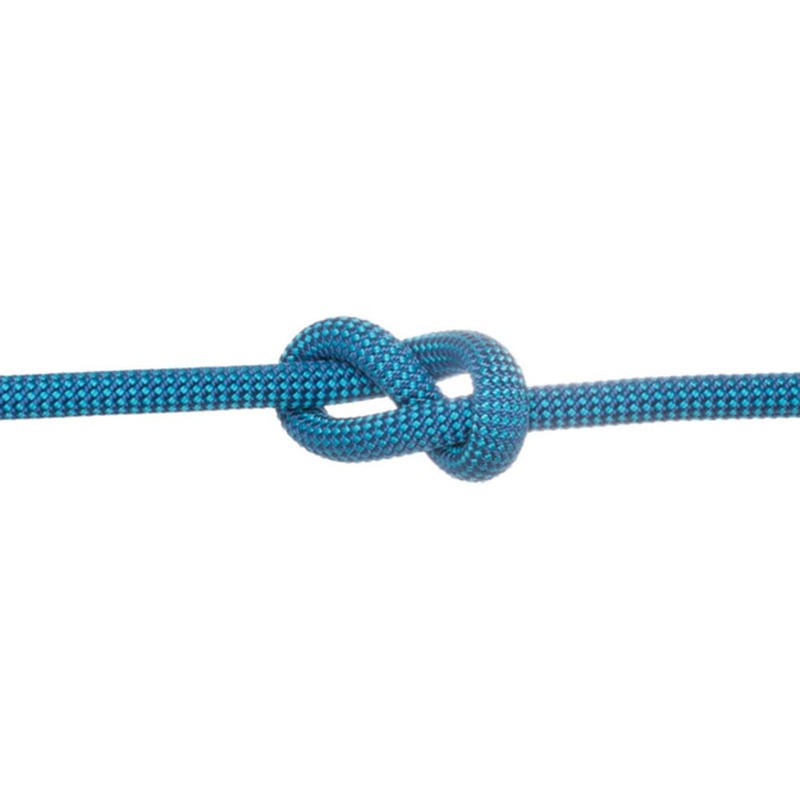 An ultralight hybrid design significantly lessening drag during your route, this rope was built with serious climbers in mind. Water- and abrasion-resistant construction is certified for single, half, and twin use, and Edelweiss’ UniCore® technology improves its cohesiveness while simultaneously giving you a solution to escape, should the material fray or tear in use. Ideal for sport, trad, ice, and alpine climbers.